The Honest Dietitian: A Vegan & Gluten-Free food that tastes good? Absolutely Yes! I am always talking about how food is love. Clearly, this company loves what they do and they sure do a good job at it. 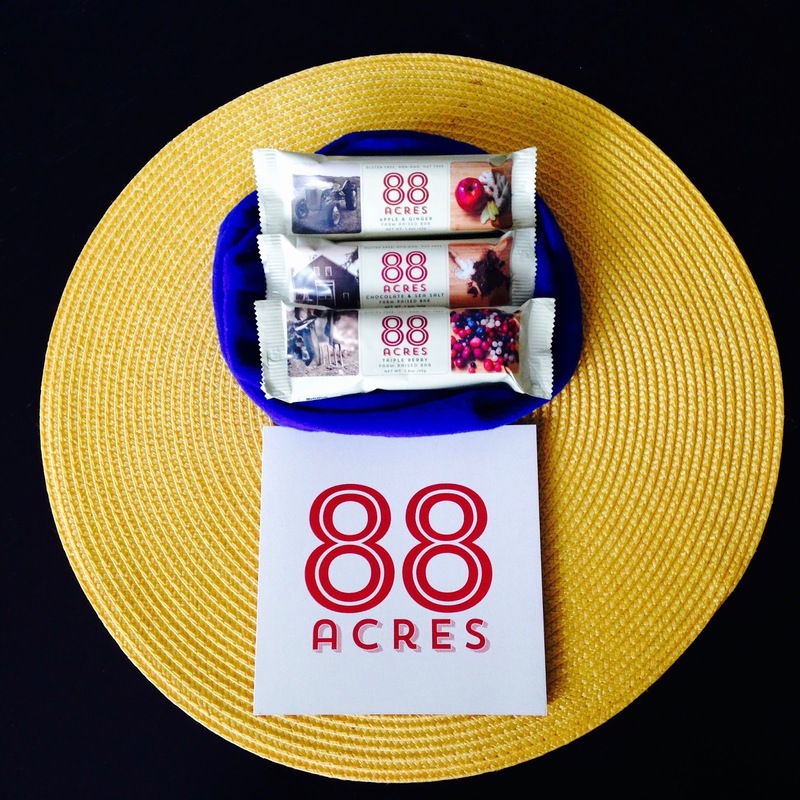 I recommend that you give 88 Acres a shot. 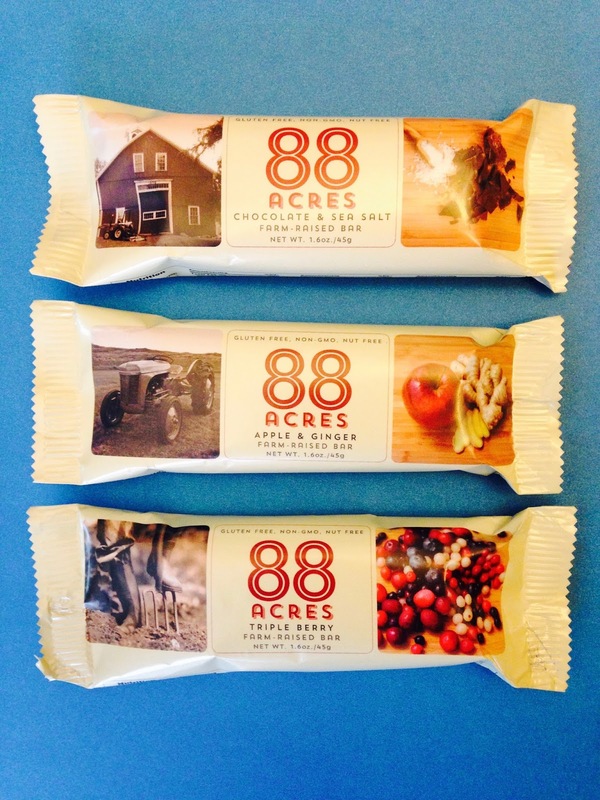 The Apple & Ginger bar is perfect for the fall weather. 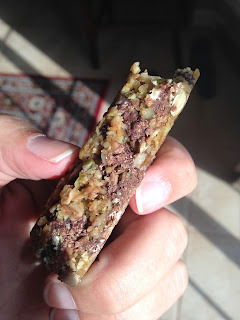 Clickhere to check out their products & company! 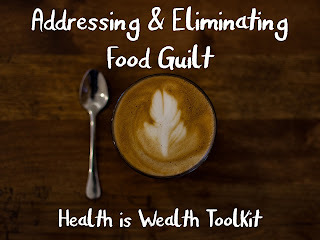 Curious about Fodmaps? Here is a brief summary. 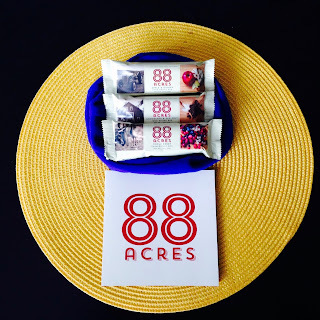 88 Acres- A gluten-free, fodmap friendly company that rocks! Gotta try it! Thank you for sharing the food.